FLIA 2019 Slide Valeriana Eco, Hortech s.r.l. The Fruit Logistica Innovation Award (FLIA), the top award for the fresh produce industry, will be presented on 8 February 2019 in Berlin. More than 77,000 trade visitors from over 130 countries will have a chance to vote for the innovation of the year during the opening two days of the event. 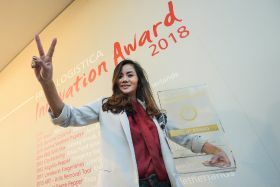 "The FLIA is regarded as the most important industry award," said Fruit Logistica senior product manager Madlen Miserius. 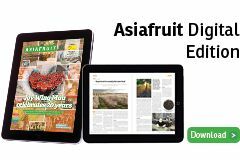 "Accompanied by high-profile media coverage, it recognises new products, services or technical solutions that are destined to drive the global fresh produce industry forward, from production to point of sale." The ten nominees, selected by a panel of experts from more than 70 submissions, are presented in the passageway between Halls 20 and 21. This is also where the winners will be announced on 8 February 2019 at 2:30 pm, marking the 14th time the FLIA has been presented. 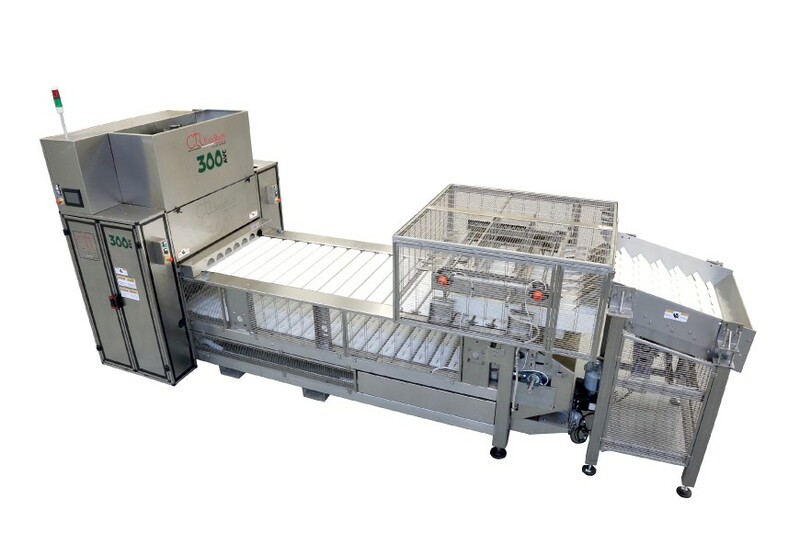 - Avocado Pitter 300-AVC, CTI Food Tech (Italy): A patented machine for removing avocado seeds. It guides and transports up to 300 avocados per minute into a special feeder tank where the fruit is positioned vertically and cut into two halves. A pin then removes the seed. 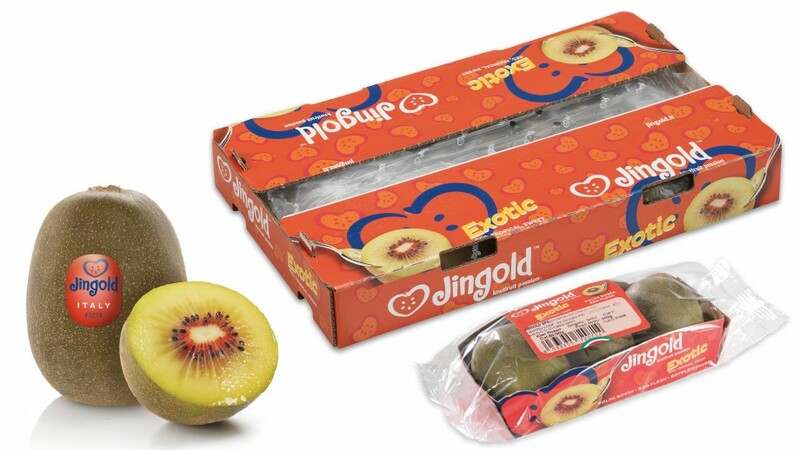 - Oriental Red – Red Kiwifruit”, Jingold (Italy): A red Dong-Hong kiwi originally from China with unique organoleptic characteristics and an excellent shelf life. 20 to 21 degrees Brix level coupled with a tropical exotic aftertaste make them very popular. 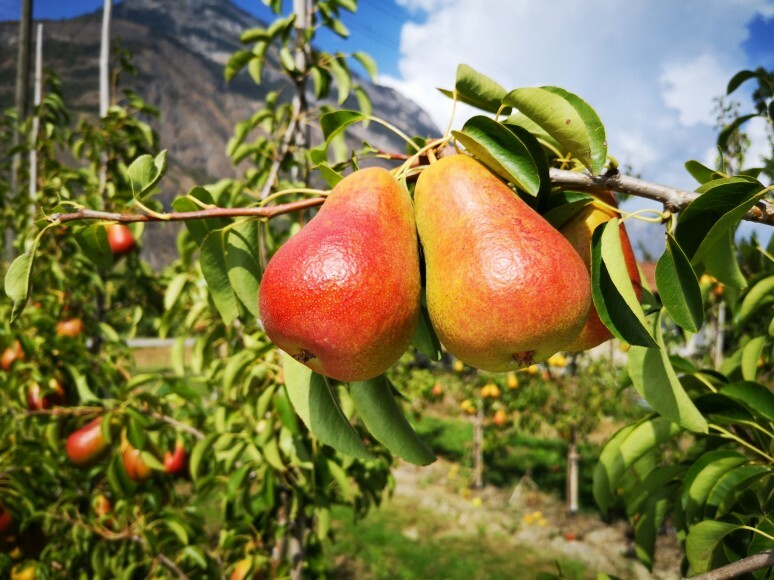 - Fred – the pear, VariCom (Switzerland): A red-cheeked pear variety in the premium segment, characterised by constant fruit size, crunchy texture and consistency, as well as a pleasant balance of sweetness and light acidity. It does not drip and maintains an optimum balance between crispness and juiciness. 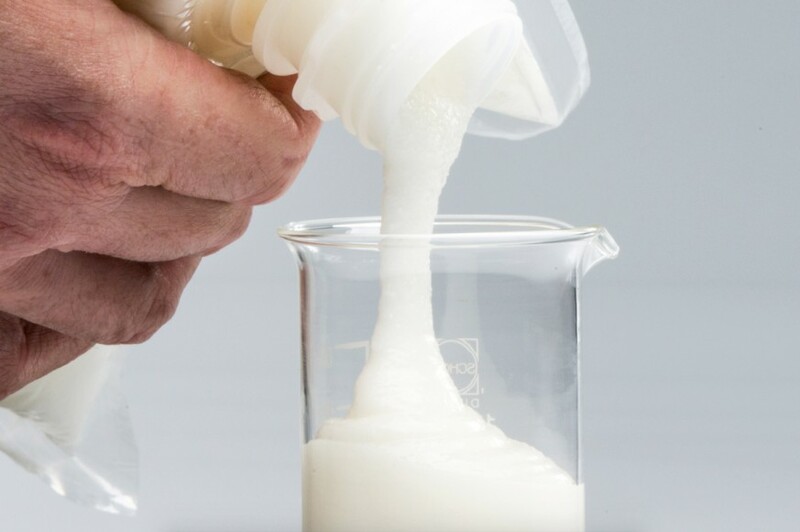 - DCM Viscotec Blue, De Ceuster Meststoffen (Belgium): An odourless, highly concentrated, water-soluble and easy to dose mild gel fertiliser for use in organic agriculture and horticulture. High nitrogen content, potassium and amino acids stimulate the root system as well as nutrient absorption and overall plant growth. 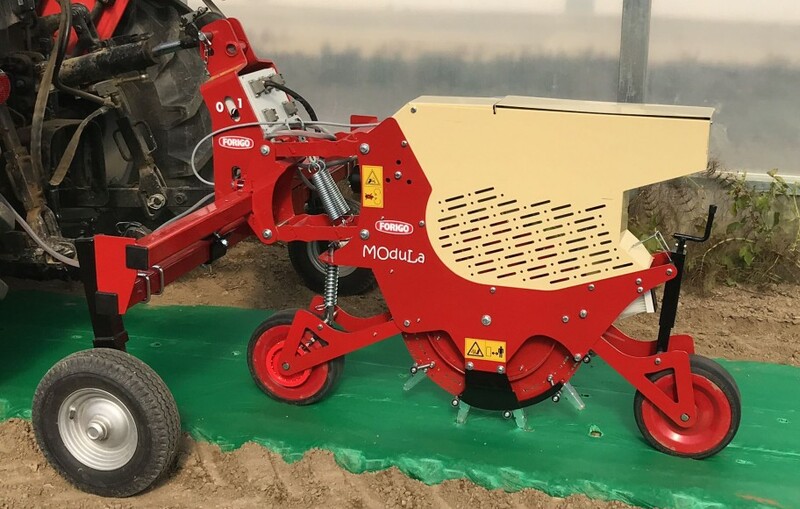 - Modula, Roter Italia (Italy): An electronic sowing machine with flexible piercing elements to pick up the plant seed and place the optimum sowing quantity in the soil troughs at optimum sowing distances. Activation or deactivation takes place directly on the display. 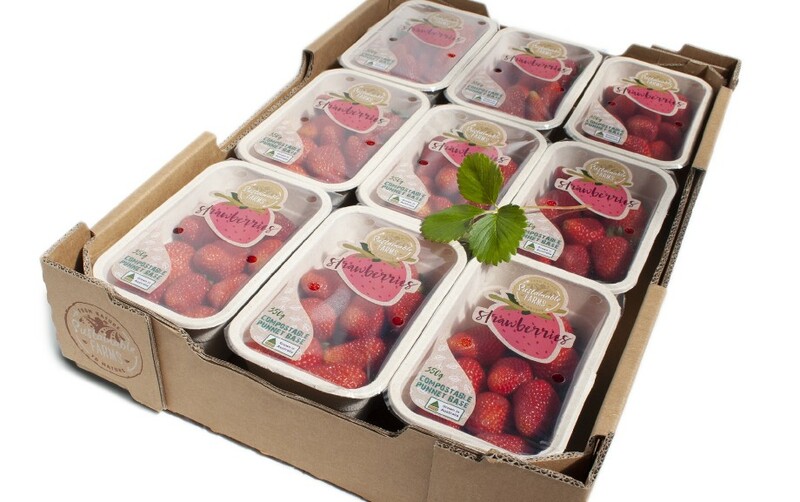 - Top-sealable compostable, recyclable strawberry punnet, CKF (Canada): A sealable, compostable and recyclable wooden pulp tray for 350 to 400 grams of strawberries. With the sealing film, the packaging contains only the smallest possible amount of plastic. It offers a high level of protection, good visibility of the product and a longer shelf life. 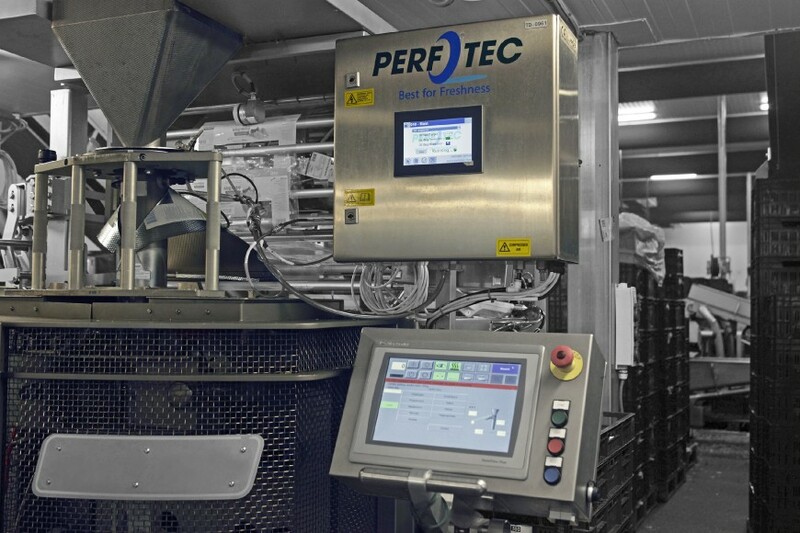 - PerfoTecO2Control, PerfoTec (Netherlands): A CO2 protective gas system suitable for all packaging machines, with a patented gas flushing tube. A finely adjusted gas mixture of CO2, oxygen and nitrogen is adapted to the individual respiration requirements of the respective fruit and vegetable product. 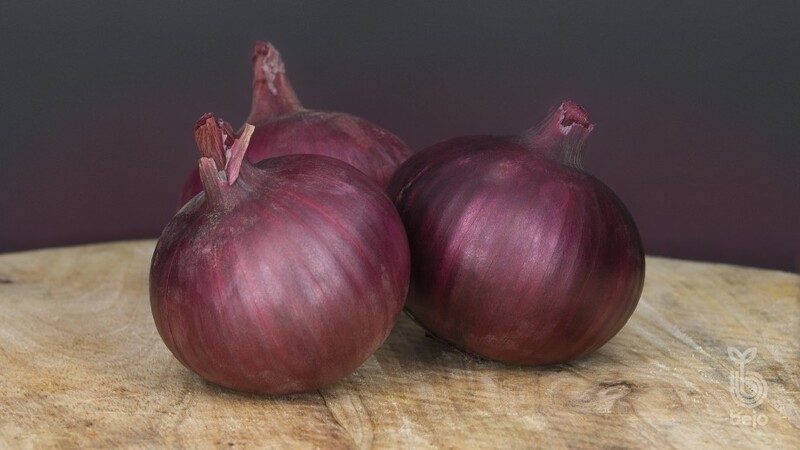 - Redlander, Bejo (Netherlands): A red hybrid onion almost completely resistant to downy mildew. Fresh and juicy, with good skin quality and a light interior colour, the seed is available as organic and conventional in various pack sizes. Considered to have particularly good harvest and storage properties. 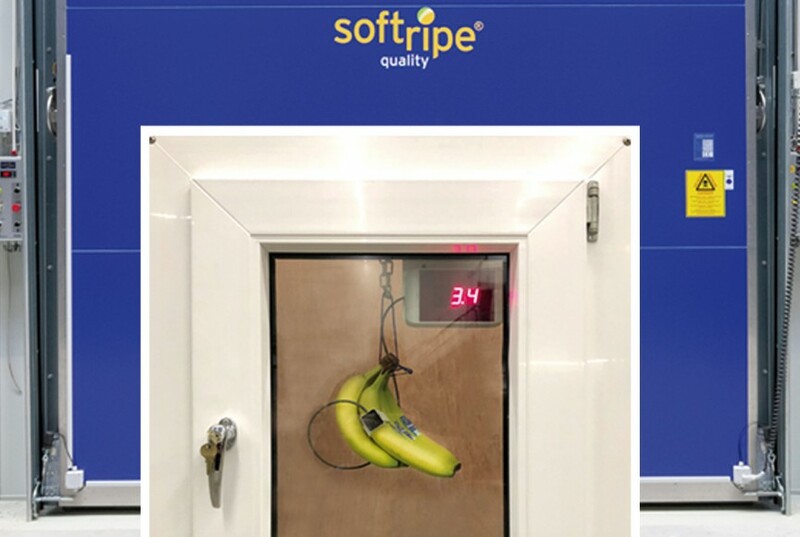 - Softripe Ripening Technology, Frigotec (Germany): Fully automatic ripening technology for bananas and other tropical fruits in which they are ripened homogeneously and naturally according to their biology. Different degrees of ripeness and improved fruit quality can be achieved. 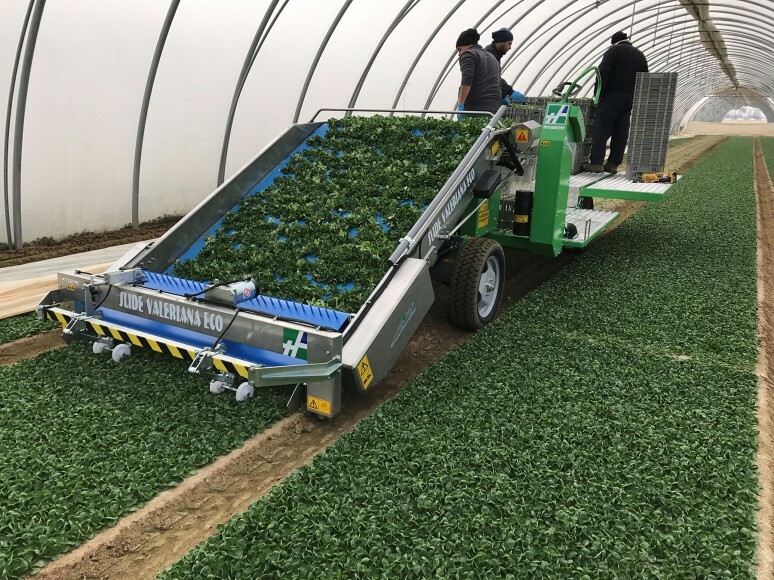 - Slide Valeriana Eco, Hortech (Italy): An electrically operated full harvesting machine for lamb's lettuce with a special comb conveyor system to optimise transport. The large steering radius of 75 degrees guarantees the highest cutting quality. Asynchronous motors and battery power ensure ecological operation. They describe themselves as the matchmakers of fresh produce – but what does this latest wave of fruit and veg e-commerce platforms offer suppliers?